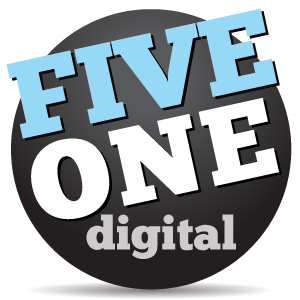 We’re specialists in online marketing at Five One Digital, but we understand the importance for cohesion amongst all your marketing tools. That’s why we have the best design team for every design need. We designed the brochures below for a rapidly growing brand name. The brochures provide basic information about the product, while also providing an incentive to visit their online networks. 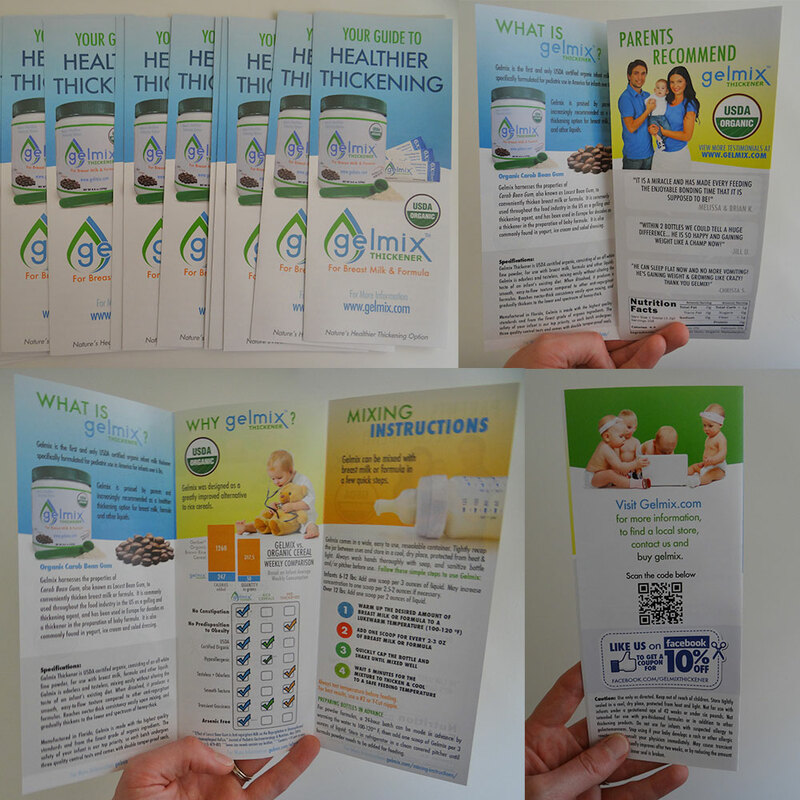 The brochures mostly act as an extension of their website, gelmix.com, that we also designed and developed. The designs are complimentary, providing easy consumer transition between print and online experiences. Take a look at the typographic designs we created for Sawicki Law, a Fort Lauderdale family law firm. The firm wanted a professional, albeit modern typographic logo to represent the spirit of Sawick Law, while reflecting the local art deco style of historic South Florida.